Atwel James are pleased to present new to the market a simply stunning large fully fitted newly equipped office found in Accrington, BB5 4PF. Easy access to the nearby markets and close to local transportation. 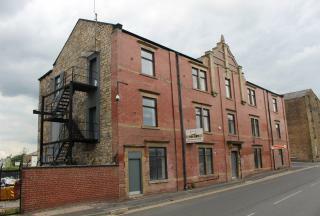 The facilities include: In The Town Centre, Storage Spaces, W/C. TERMS ARE NEGOTIABLE. 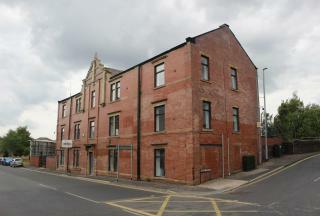 Atwel James are pleased to present new to the market a simply stunning Office found in Accrington BB5 4PF. Quick and easy access to the nearby markets and close to local transportation. 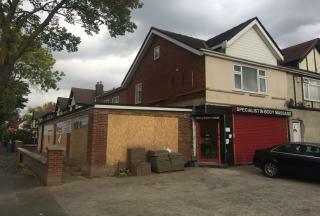 The facilities include: Busy Road, In The Town Centre, Storage Space, W/C. TERMS ARE NEGOTIABLE.